The murder of Tahir Elci, who headed the Diyarbakir Bar Association, is a deeply shocking incident and comes as a severe blow to the peace process between Turkey and the Kurds. Elci was one of the most prominent human rights lawyers in Turkey and an outspoken defender of the peace process with the PKK. He was shot on Saturday in Diyarbakir by an unknown assassin’s bullet in what resembled a targeted killing. Indeed, the HDP described the incident as a ‘’planned assassination’’. At the time of his death, Elci was making a statement to the media with witnesses saying that he was shot in the head as the room was sprayed with bullets. The brutal killing of such a fearless advocate for peace provoked immediate protests from Kurds in Diyarbakir, Istanbul and Ankara. 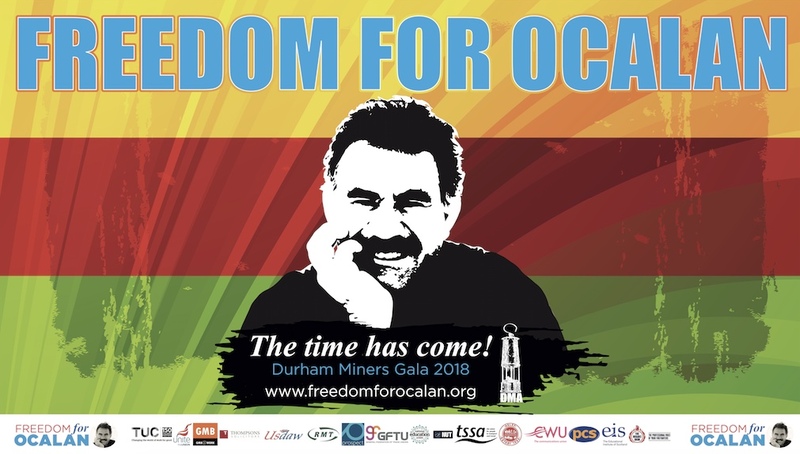 His death was widely condemned internationally especially by lawyers who have worked with Elci in his attempts to broker a peace deal between the Turkish state and Kurdish movement. The death is by no means the first such incident in the recent period and comes only a few days after the leader of the HDP, Selahattin Demirtas, himself also a lawyer, narrowly escaped a similar fate when his car was shot at by an unknown gunman. Elci was murdered only weeks after he stated in a television interview that the PKK should not be considered a terrorist organisation. He was facing prosecution with a possible seven-year jail sentence for expressing that opinion. After the hopes of a breakthrough in the peace talks between the state and the Kurds earlier this year, there have been a series of reversals which are threatening to thrust the country back to the darkest days of the 1990s when violence, torture and extra-judicial killings were frequent occurrences. The recent spate of killings, attempted killings and massacres all have a pattern to them. The victims are mostly Kurds or those expressing support for the peace process with the Kurds. All these incidents are contributing towards an oppressive atmosphere where people are made afraid to express themselves for fear of the consequences. It is a cycle of violence that seems to be growing amid the aggressive nationalistic fervour encouraged by those holding the highest positions of office in the state. The AKP achieved its election victory in November in a highly charged atmosphere where civil tensions were accentuated by the bloody massacres in Suruc and later Ankara and amid the renewed conflict with the Kurds. Having achieved a political victory on the basis of conflict and bloodletting it looks as if the AKP is intent on consolidating its grip on power by continued conflict as the state goes in pursuit of a military victory against the Kurds. Such incidents as the murder of brave public figures like Elci can only foster enmity between the Turkish and Kurdish communities forcing Turks and Kurds to become more suspicious of each other and sowing the seeds of future conflict. Turkey appears to be entering another period of turmoil in its history where murder and violence are common and where the people live in fear for their lives. The real tragedy is that this could have been avoided with goodwill on both sides to achieve a lasting peace accord when it was within grasp. 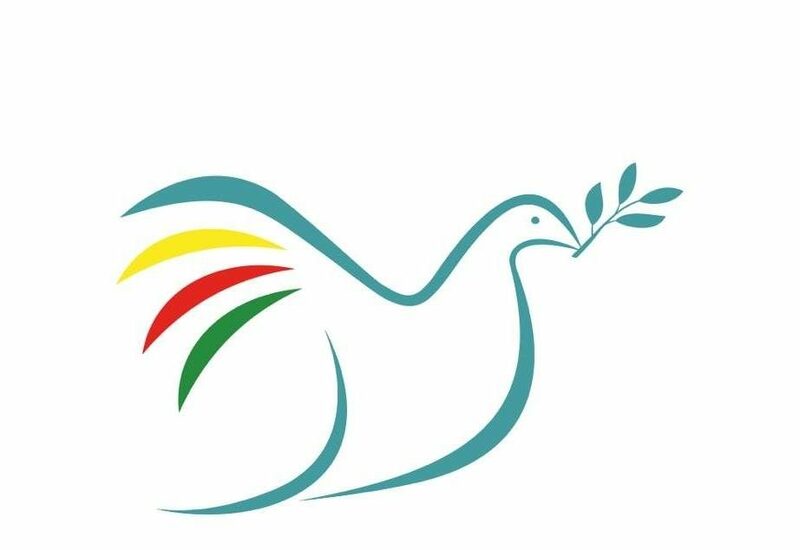 Peace in Kurdistan stands in full solidarity with all the brave lawyers, journalists and peace activists who are coming under increasing attack from both state and non-state forces inside Turkey. 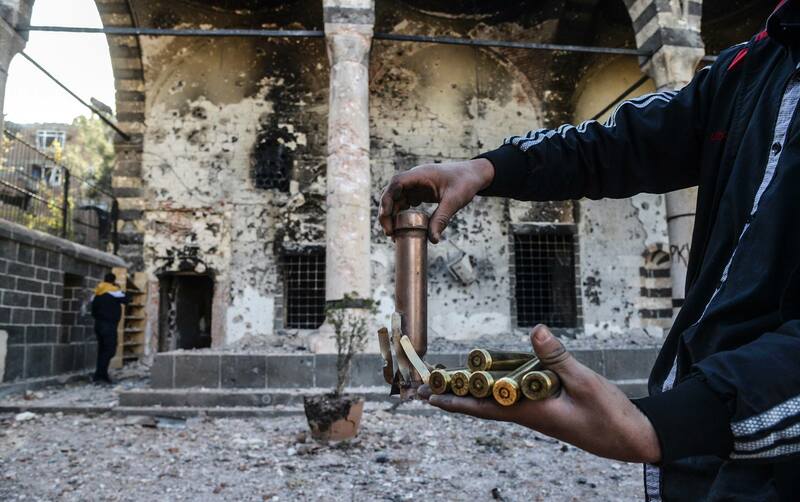 This is now a dangerous time for the Kurds and for Turkey. Urgent steps need to be taken to prevent the country descending into a civil conflict that might escalate out of control. The murder of Tahir Elci is a great loss which everyone who wants to see peace in Turkey will mourn deeply. He was making a major contribution towards the search for peace and would have continued to do so. Elci’s legacy will be the achievement of the peace for which he made the ultimate sacrifice.